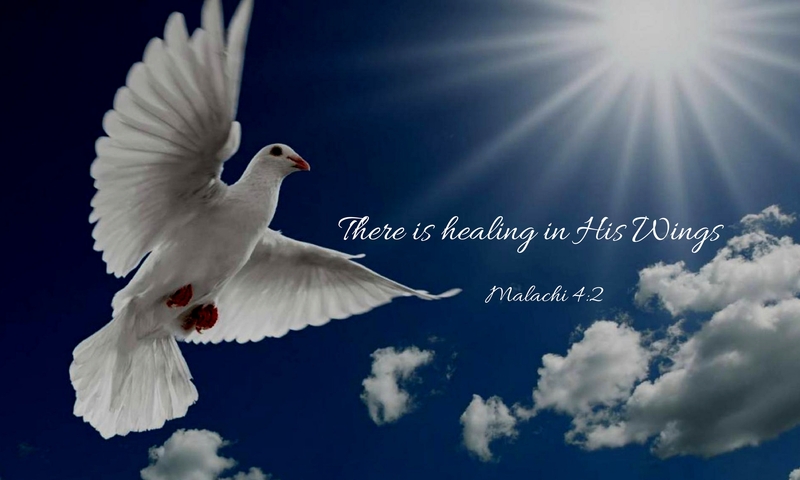 The Healing Rooms is where we pursue the Holy Spirit and His healing power in a special time of ministry. It’s a place we see God bring life, wholeness, love and healing to those who are suffering and in need of His healing power. We gather as joy-filled believers in prayer to see God bring complete restoration and healing. We see many people each week, and it’s so incredible to see God move in the lives of these people.